Do not be alarmed. You have not accidentally stumbled onto Pinterest. Huffygirl’s Blog is not turning into a DIY site. This is temporary. Last week I managed to clean and organize my sewing room enough to, well, unearth the sewing machine. After slogging through a pile awaiting alterations, where I discovered that if it sits there long enough, you can just give it away because it’s no longer in style, or no longer fits, I decided to take some time out for something fun. For a little bit of time and money (around $8.00 each) I made throw pillows to match the new colors in the sewing/guest/computer room. Here’s how to do it. You’ll need fabric (half a yard for a 14 inch pillow,) thread, pillow forms in whatever size you want, and a sewing machine. You can also recover a throw pillow you already have instead of using a pillow form. 1. Fold the fabric in half lengthwise. You will be cutting through two layers of fabric at once. 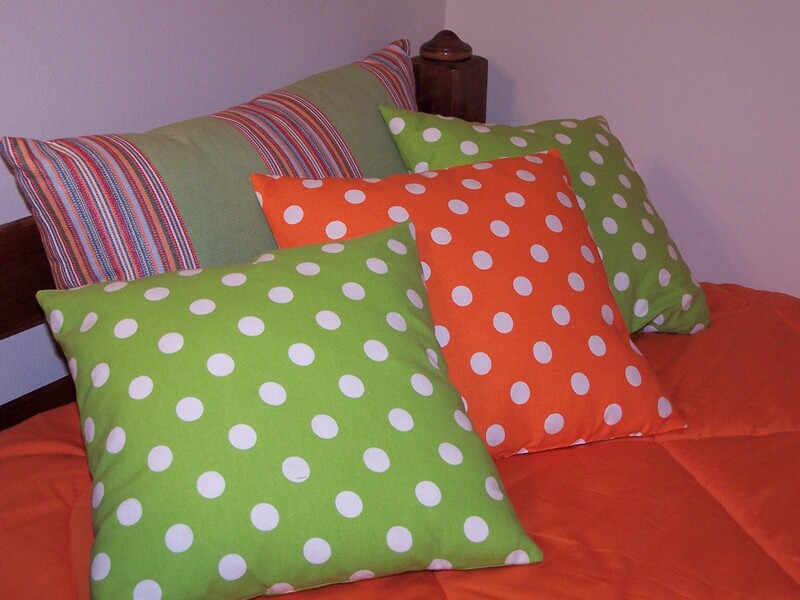 Mark the fabric with chalk or a pencil – one inch wider around than your pillow form. 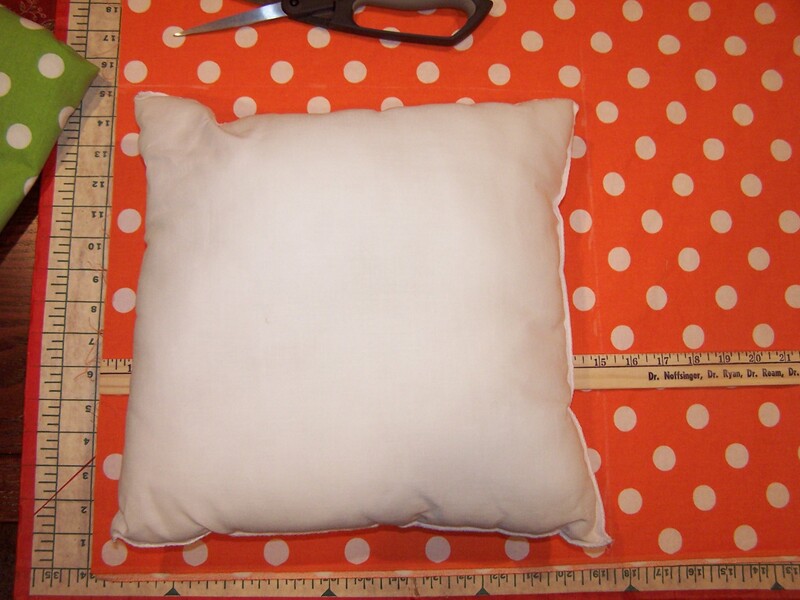 My pillows were 14 inches square, so I marked and cut a 15 inch square. 2. 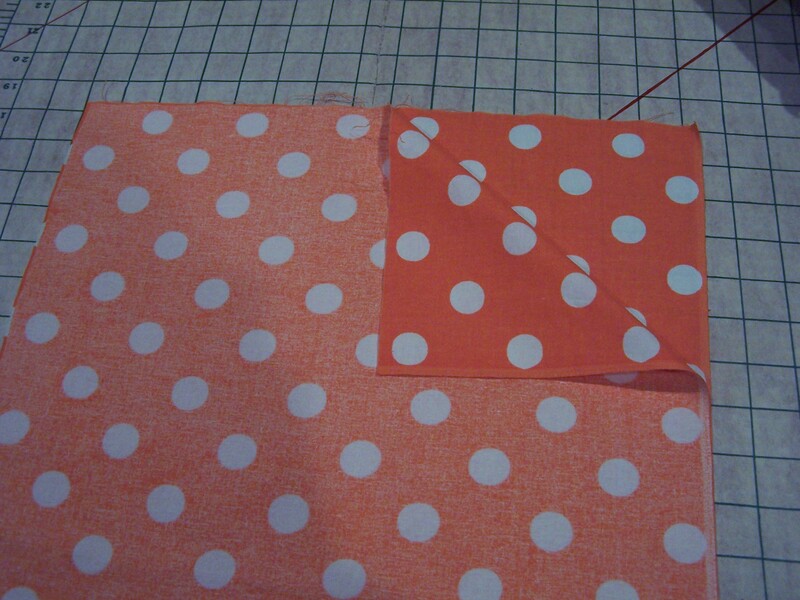 With right sides together, pin your fabric on three sides, and about one-two inches on each corner of the fourth side. You’ll sew the rest of the fourth side later. 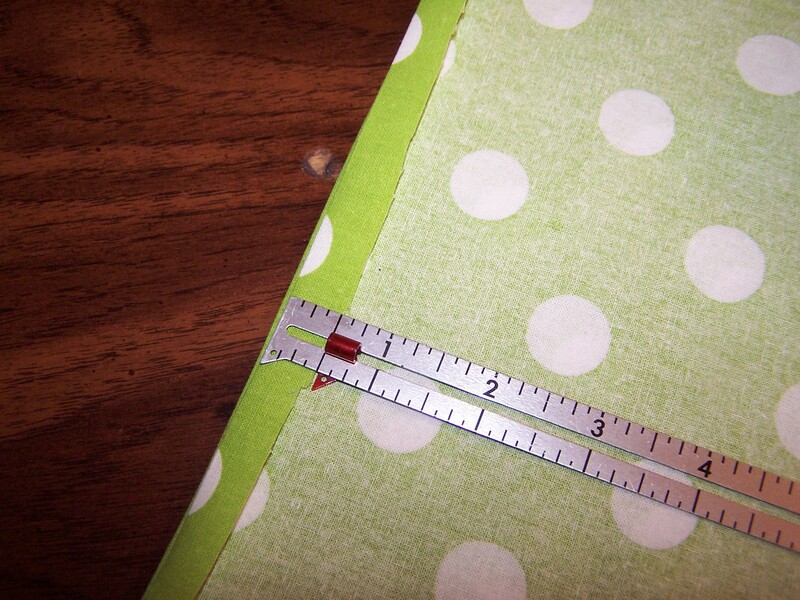 Sew a 5/8″ seam around. 3. With the fabric still wrong-side out, put your pillow form inside to test the fit. 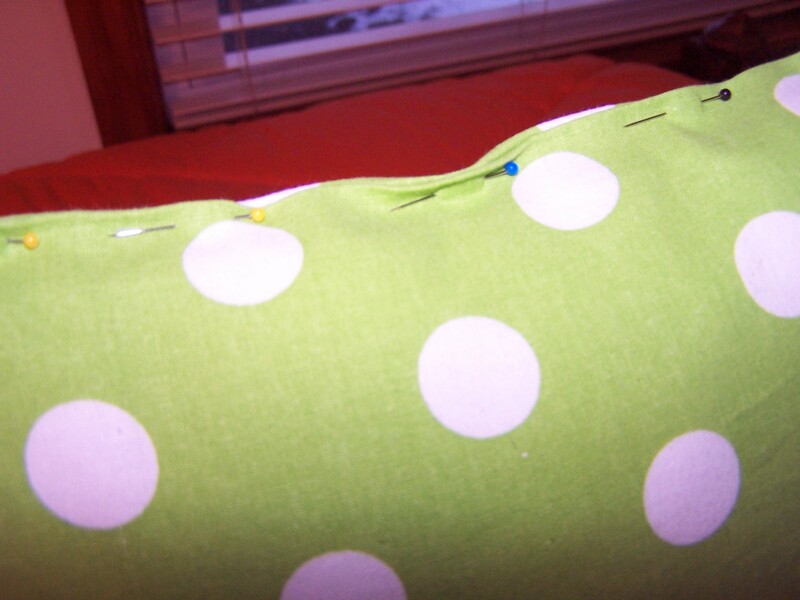 If it is too loose, pin the seams to fit, remove the pillow and sew around again until you have a very snug fit. Leaving the fit too loose will make the pillow look sloppy. Trim the seams to about 1/4 to 3/8 inch. Fold over and iron the open edge so you’ll have a finished edge to sew up later. 5. 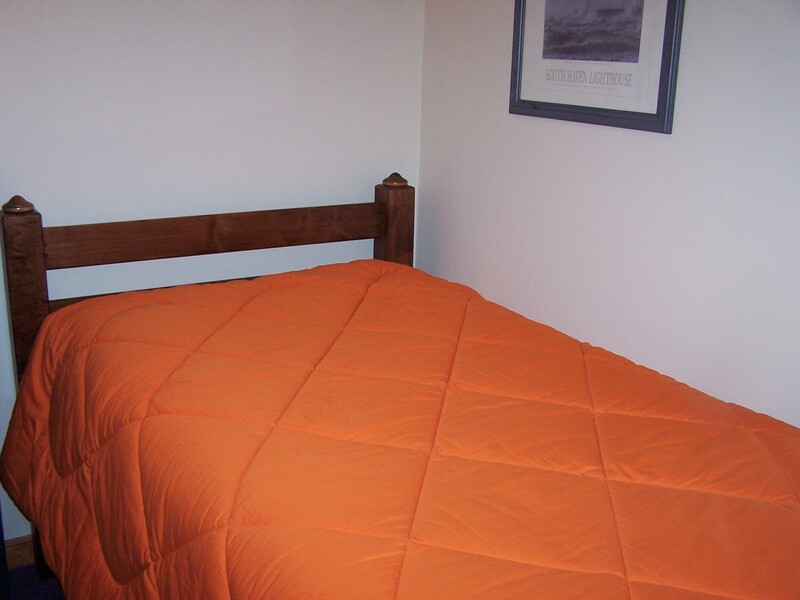 Turn the pillow cover right side out. Use a pencil eraser end to push out the corners. 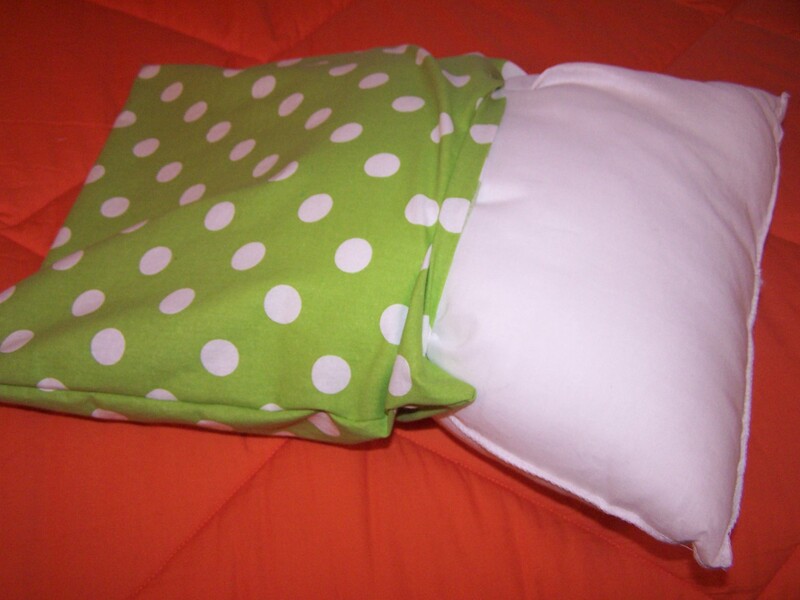 Iron the fabric, then insert your pillow form. You’ll have to fold or squish it a little to get it in. Fit the pillow form into the corners for a nice smooth fit. 6. Pin the remaining opening, and sew it closed by hand, sliding the needle and thread under the folded edge so the stitches will barely show. 7. You are done! 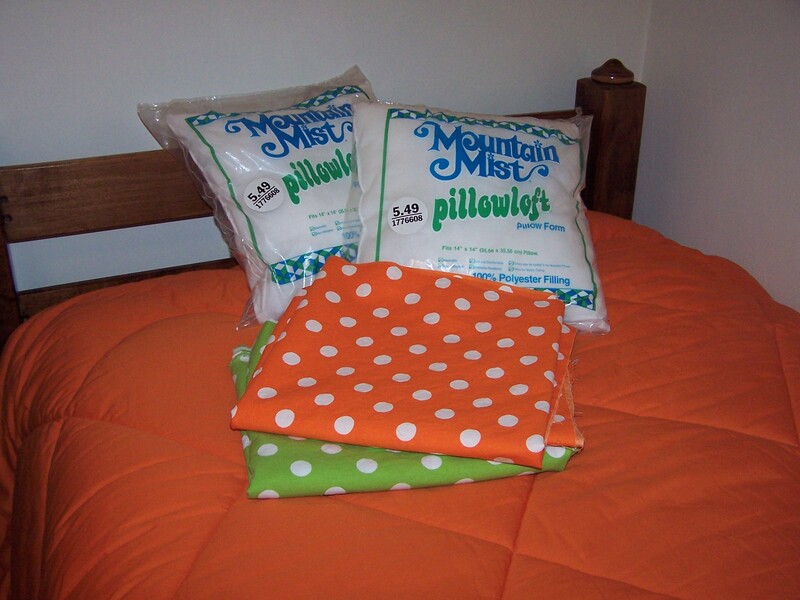 Start using your new pillows.